US Tourist Visas will be offered by the US Embassy in Belarus. It has also decided to expand the services of the consulate in the nation. 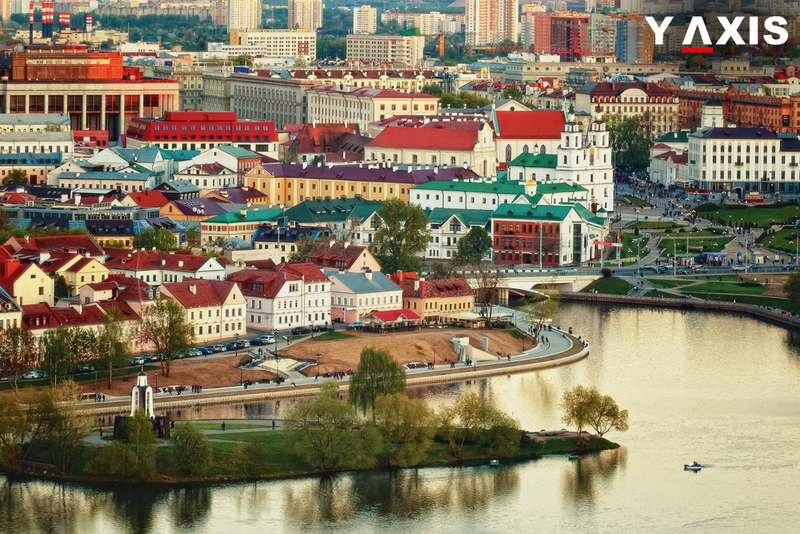 The US Tourist visas extended services will be available to the citizens of Belarus from 2018. The US In charge of Affairs to Belarus Robert Riley said that this is a novel initiative by the US. The range of US Minsk Embassy in Belarus is being enlarged for the first time. Initiatives are being taken to decrease the age requirement, said Riley. For US Non-immigrant visas the age will be decreased to 50 years from 70 years. The changes to requirements for non-immigrant visas will be effective from November 2017. They will be applicable for business visas, guest visas, and tourist visas. This will facilitate many citizens of Belarus to avail US visas, as quoted by the Zentora. The US In charge of Affairs to Belarus Robert Riley elaborated on the visa facilities being offered to Belarus. He said that the intention is to permit citizens of Belarus the access to US visas. They can now submit applications for non-immigrant visas in 2018, added Riley. After several years citizens of Belarus have been able to access the Minsk US Embassy for obtaining a visa. They are not required to travel to any neighboring nation snow. This decision was also taken owing to the worsening ties between Russia and the US, explained Riley. The process of obtaining a US visa had become very complicated for the nationals of Belarus. Thus the process of visa services has been accelerated. This is to ensure that deteriorating ties between Russia and the US does not affect them, added Riley.